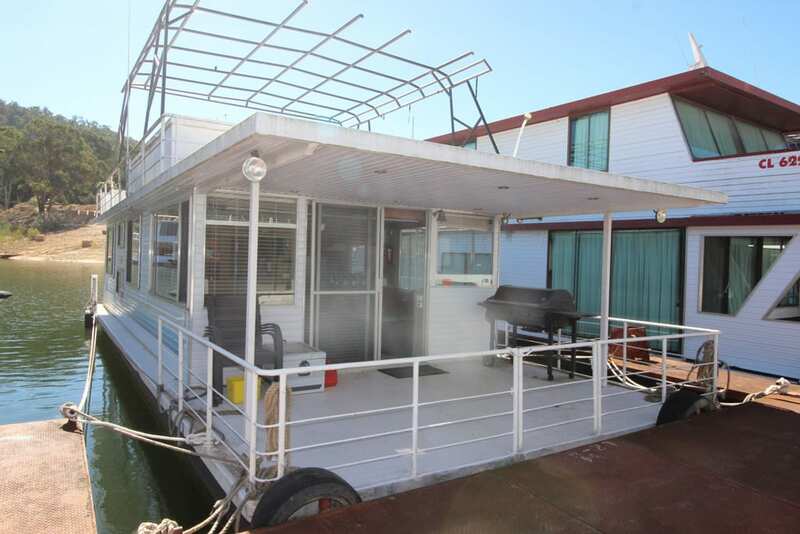 “Units” is a spacious 45×20 open planned rear lounge room house boat. Having the large modern style windows all round , extensive quality timber work throughout adds to the style and quality of this boat. The current owners have maintained her well so you can walk on board and enjoy her straight away. 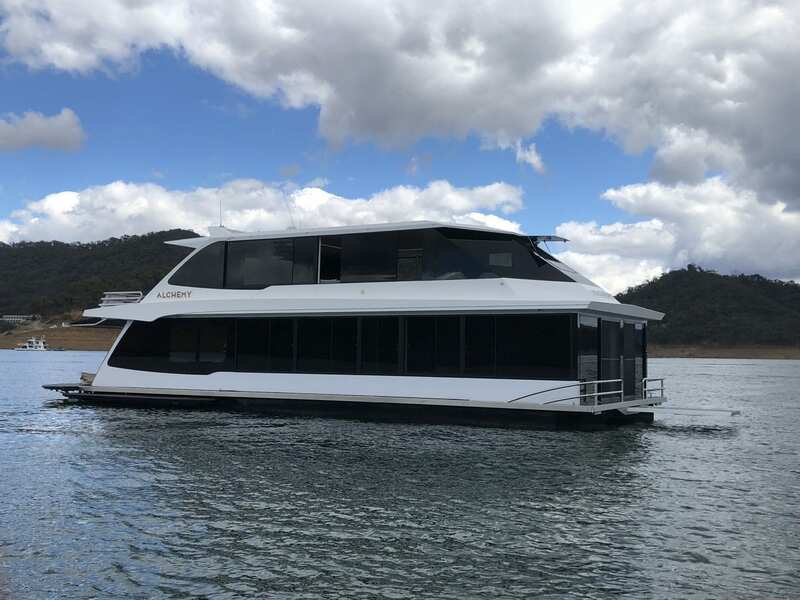 Please call Ray on 0499 990 024 if you are looking for a modern rear lounge room houseboat, as this may just be the one.